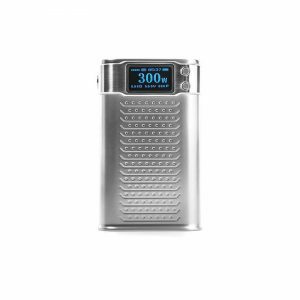 The Yihi SX Mini T Class mod integrates the YiHi’s benchmark SX580J chipset and boasts a premium and sophisticated output board. 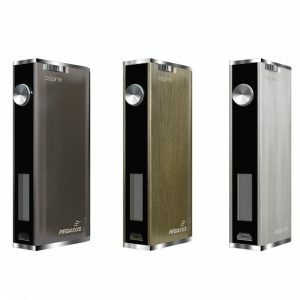 Titanium, and Stainless Steel heating elements, TCR functionality, with Joule and Degree based settings. 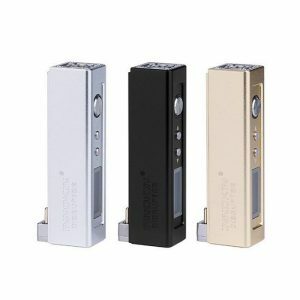 The SXi-Q Intelligent Taste Curve technology allows vapers to set, fine tune, and save 5 output curves. Besides, the mod features the IPS TFT HD screen with a multi-format display that alongside traditional readouts provides a high level of customization. Capable of Bluetooth connectivity and comes with a joystick adjustment control. Multiple protections and 2A fast charge technology are also implied. 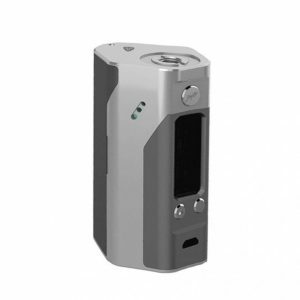 In short, the Yihi SX Mini T Class box mod is definitely a must-try for advanced vapers.